Christmas pudding | Notes from the U.K.
You can say anything you want about the meaning of Christmas, but I’ll tell you what the meaning is here: brussels sprouts. At Christmas dinner, you eat brussels sprouts. Even if you don’t touch them for another 364 days, you put one on your plate and chop it into pieces and poke at it so it looks like some part of it entered your stomach and is becoming one with your body. It doesn’t seem to be a law, but it’s a very powerful cultural imperative. And when someone uses a fancy phrase like cultural imperative, you’d damn well better do it. 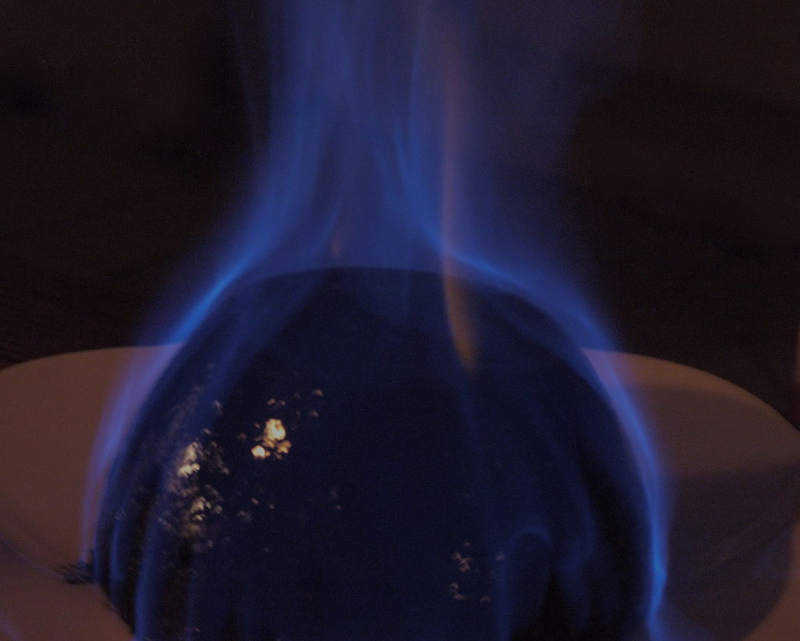 Christmas pudding with flaming brandy. 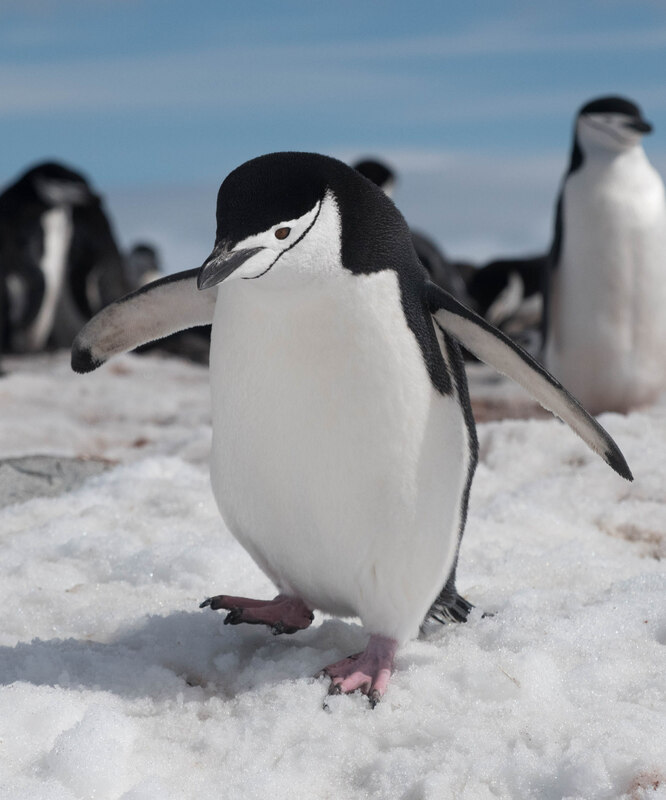 Photo by James Scott-Brown, on Wikimedia. The brussels sprout is so completely symbolic of Christmas that D. and D. just gave us a box of chocolate brussels sprouts for a Christmas present. Rest easy, though, because they’re purely symbolic. No vegetables were harmed in the making of the candy. Why is a round green vegetable synonymous with Christmas? Because they grow through the fall and by Christmas they’re ready to eat. And if you’ve got a vegetable so cooperative that you can harvest it in the winter, you’d better include it in the holiday meal. Even if you hate it. Christmas also involves crackers. Not the crumbly kind you eat with cheese, but rolls of shiny paper and cardboard with bad jokes and riddles, a little plastic present of some kind (about what you used to find in a box of Cracker Jacks, if you’ve ever seen those), and a tissue-paper crown inside. The way to open these is to pick yours up when everyone else does, cross your arms so you can simultaneously offer yours to the person on one side and seize the one the person on the other side is offering you. Then, in unison, everyone pulls and the crackers tear open and spill out their giftlets. Inevitably, someone ends up with two short ends and no goodies, and if you’re over the age of five you redistribute the riches and everyone ends up with, at the very least, a silly paper crown to put on his or her head. Then everyone who can’t avoid it (and I usually can) reads the jokes and riddles out loud. In the spirit of Nothing Exceeds like Excess, Christmas demands two desserts: a Christmas pudding and a Christmas cake. The cake is a heavy fruitcake that’s been soaked in brandy for two months and coated in not one layer of icing but two, one of marzipan and another made with egg whites and sugar. The double dose of icing is enough to send even a non-diabetic into a diabetic coma, and that’s without the cake. The pudding, again, has dried fruit and alcohol, but this time with suet and spices and a bunch of other stuff—you’ll have to look up the recipe online if you’re interested, because I’ve never made one—and then it’s steamed (this is why I’ve never made it: I can’t be arsed, as our much-missed friend B. used to say) and soaked in yet more alcohol for a month or so. If you need a bit more in the way of excess, you can serve it with rum or brandy sauce, or with custard, and you can also serve it with flaming brandy if you promise not to set the house on fire.